Pictured above left to right: Megan Dunlap, Lt. 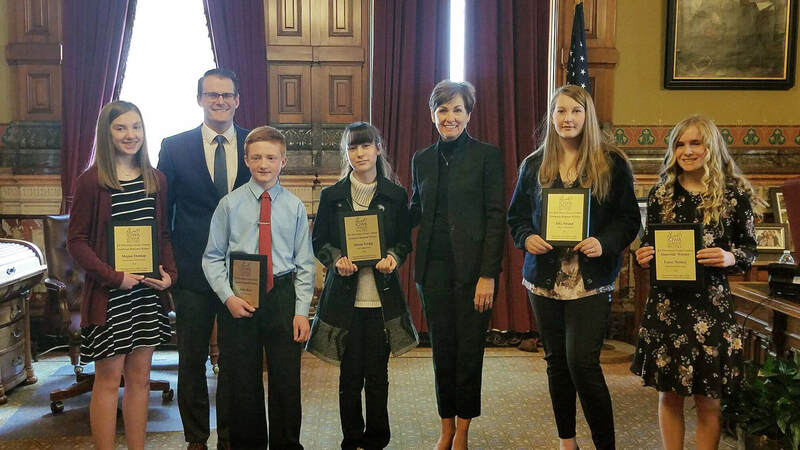 Governor Adam Gregg, Adin Huet, Alyssa Ferdig, Governor Kim Reynolds, Ella Strand, and Larae Steiner. Congratulations to winners of the 2018 Iowa League of Cities If I Were Mayor Essay Contest! Over 900 submissions were received for the contest from 7th-grade students across the state, with each student detailing what he/she would do as mayor to improve the quality of life in their respective communities. Larae Steiner, the statewide scholarship winner of the 2018 Iowa League of Cities If I Were Mayor Essay Contest, reads her essay to Lt. Governor Adam Gregg and Governor Kim Reynolds. 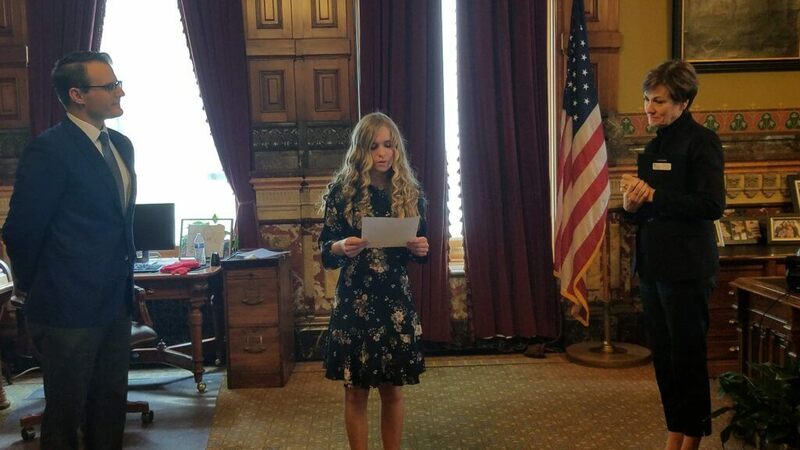 During a recent awards ceremony held in the Governor’s office at the Iowa State Capitol, one regional winner from each of Iowa’s four congressional districts received a $250 scholarship, and the statewide winner took home $500 scholarship. Snyder & Associates has proudly sponsored the If I Were Mayor Essay contest since 2015 as a way to support positive city government and encourage students to reflect on their goals and values in terms of community growth and livability. Green infrastructure, environmental improvements, community beautification through naturescaping and other initiatives are goals many of this year’s award recipients share. 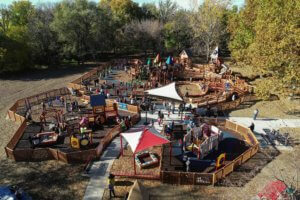 Students also call for a greater focus on the support of community health through the addition of parks, playgrounds, trails, and other public spaces that promote active recreation. An overview of award-winning essays can be found here and each essay in its entirety can be found here. 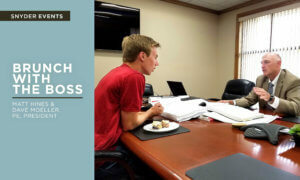 As an active member of the communities we’re proud to serve and call home, the firm also participates in Brunch with the Boss, Engineers Across Borders, MathCounts, APA Ambassadors, Leadership Council Bluffs, and other professional and service-based organizations. Additional Snyder & Associates scholarship opportunities include the Civil Engineering Technician Scholarship offered to students enrolled at the DMACC Boone Campus.